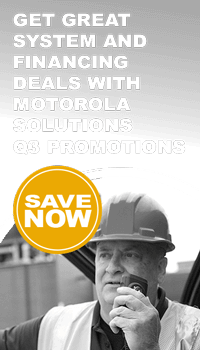 Maintenance Contracts Chrouch Motorola Two Way Radio Dealer Grand Rapids Saranac Mecosta Michigan Chrouch Communications, Inc.
We know that your radio system is the key to your productivity. 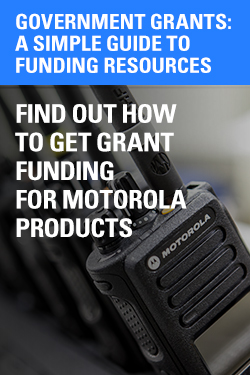 When your radio system requires repair, you need them fixed and back in operation quickly. 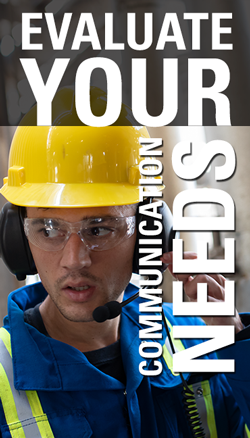 With a service plan from Chrouch Communications, you are ensuring not only top performance from your radio system; you are also extending the life of your investment. Just as you take you car in for regular maintenance to keep it running longer and more efficiently, your radio system will last longer and perform more efficiently if you keep them serviced and in peak condition. With a service plan, you can reduce unpredictable repair costs for just a few dollars per month, per unit. The coverage you get with a service plan means you can bring your radios to us whenever there is a problem or if you simply want a routine inspection. Our service agreements can be tailored to cover everything from normal wear and tear, to routine repairs, and preventative maintenance checks, and comprehensive coverage on antennas and batteries. We will customize an agreement to fit your specific needs.